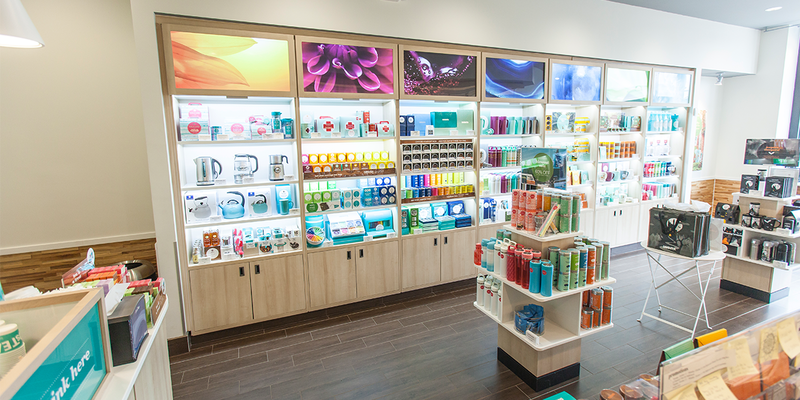 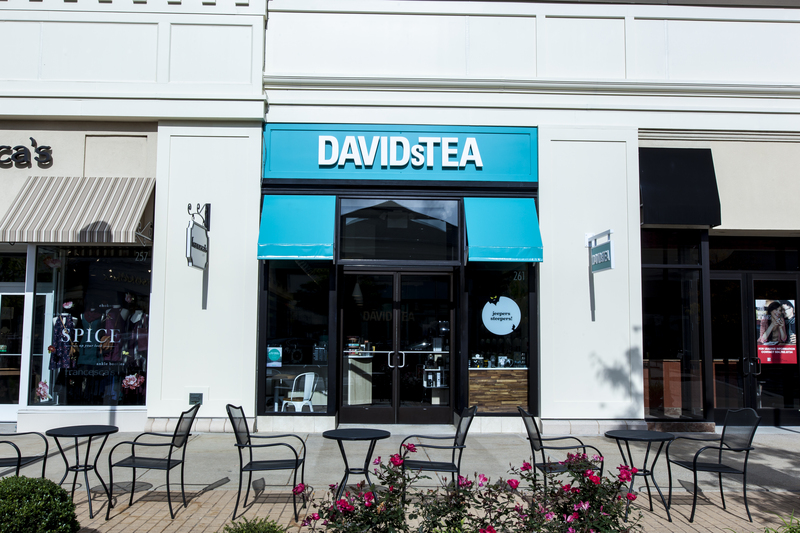 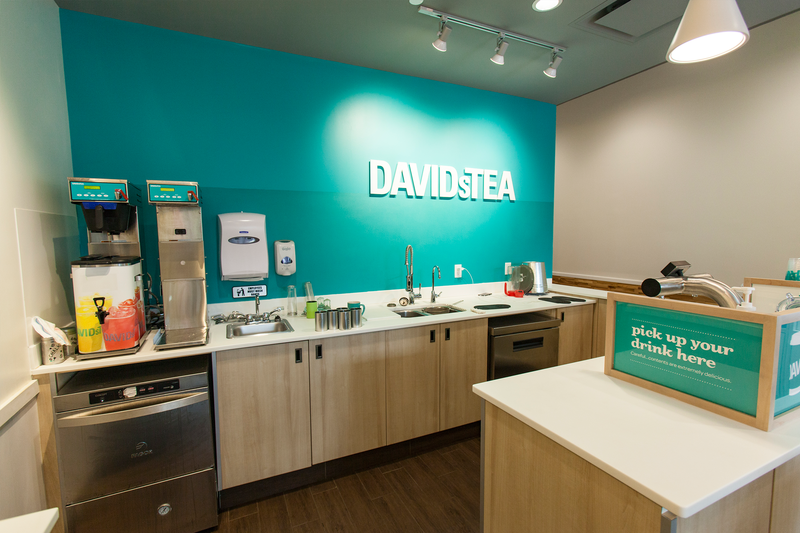 Each Davids Tea clearly displays the over 150 different types of tea blends in the colorful, modern store. 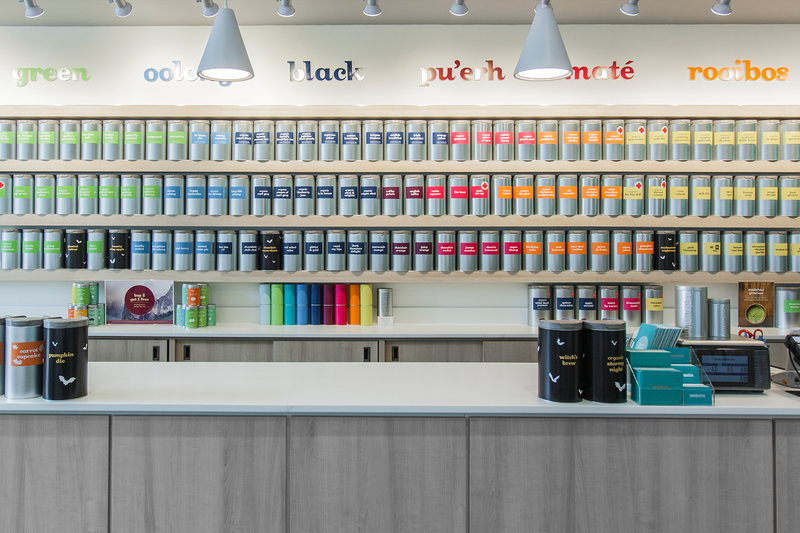 Great tea in a friendly environment is paramount to the brand. 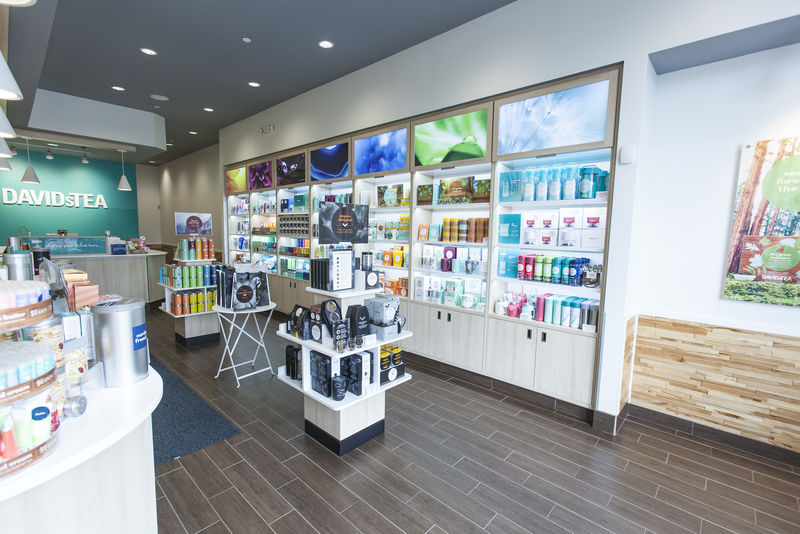 Partnering with the Sargenti team for over 50 outposts, the brand is rapidly growing with no slowing down anytime soon.